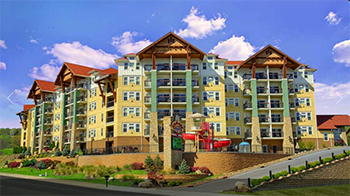 This condominium property offers value, taste and aesthetics, and fun beyond belief. 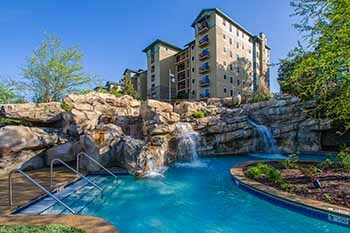 Majestically overlooking Patriot Park in Pigeon Forge, the Cherokee Lodge Condominiums are designed for the ultimate guest experience. There is a carefully crafted a great floor plan, incorporating every possible element necessary for you to create lifetime vacation memories.